Coppley's unique business values provide a firm foundation for building mutual success. We've always known that our growth depends on our retailers - that helping them realize their goals, is crucial to realizing our own. Today, in these uncertain times, we've intensified our commitment to working closely with retail partners to achieve strong, measurable results. That means supplying products of impeccable quality and style appealing to a range of crucial market segments. It also means standing shoulder to shoulder with retailers and delivering effective marketing support. Our focus on teamwork, on collaboration both among our staff and between our organization and our partners, sets Coppley apart. The Coppley way of building better business rests on the conviction that ideas become facts, visions become realities, only when we all work together. 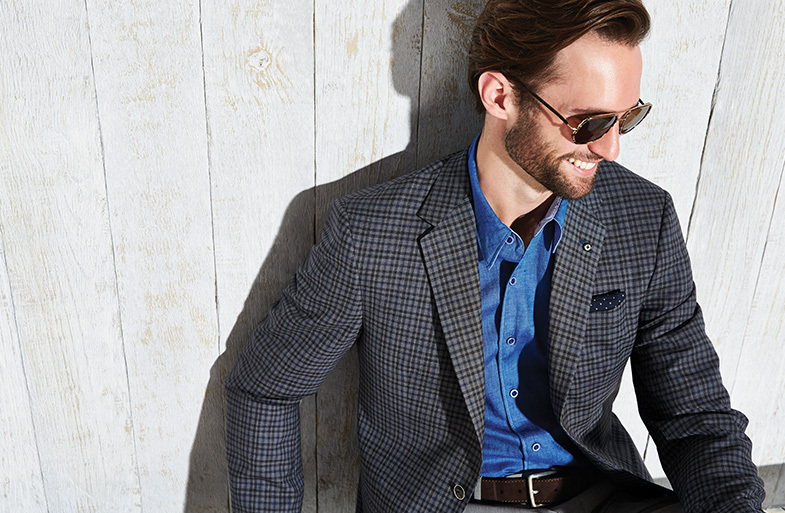 It's a business ethic that extends even to the men we dress. They have their plans, they have their ambitions-and powerful self-presentation is part of the equation. We see our brands as contributions to their triumphs. 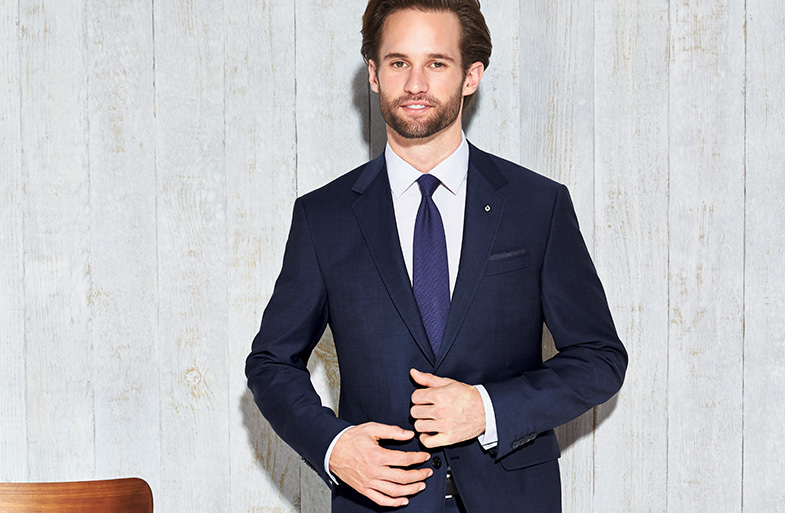 Blaine's Fine Mens Apparel, Offers the Coppley Made to Measure program, consisting of an in-stock & seasonal fabric service. This program allows us to offer more to our clients that may not find that certain wardrobe piece in our current stock on the sales floor. This program offers a wide variety of styles both classic and current trends, blending the usage of old world tailoring and state of the art computer assisting cutting. This development within the Coppley brand features the use of methods and modern technology which in the end produces high quality single garments with a personalized signature fit & showcase of style.